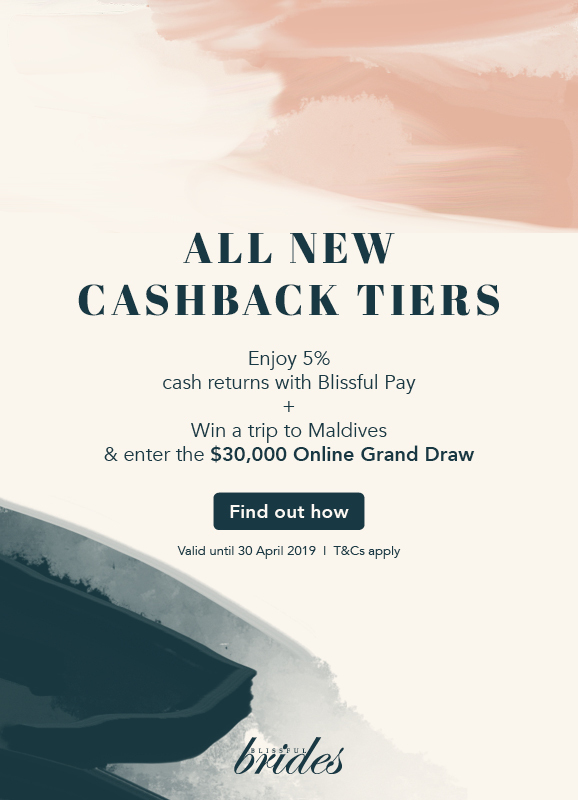 Firefly Photography is a Singapore based Photo Studio Company that provides a one-stop photography service solution to your every photographic need. We are diverse collective of professional photographers from varying backgrounds and disciplines. Through our heritage we strive to chronicle the events that unfold in front of our lenses – be it a loving family portrait, a corporate event to mark a special occasion, a truly spectacular wedding and have them printed in beautiful photobook or fine art canvas. 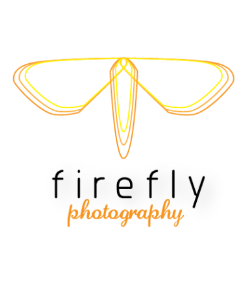 Come, join us and discover Firefly Photography and be amazed at how we interpret the finest moments in your life, immortalise them for all to behold and in the process strive to continue the Firefly Promise – Building Bonds, Glowing Moments.